On October 2014, I had went to Bandung and Jakarta for 5 nights. I had spend SGD$165.35 for the accommodation. Last minute booking ! 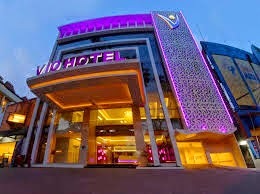 Vio Hotel is a good and affordable hotel for budget Travellers. It's located in the heart of the Cihampelas road, they offers total 69 guest rooms with functional and modern design in prime locations. 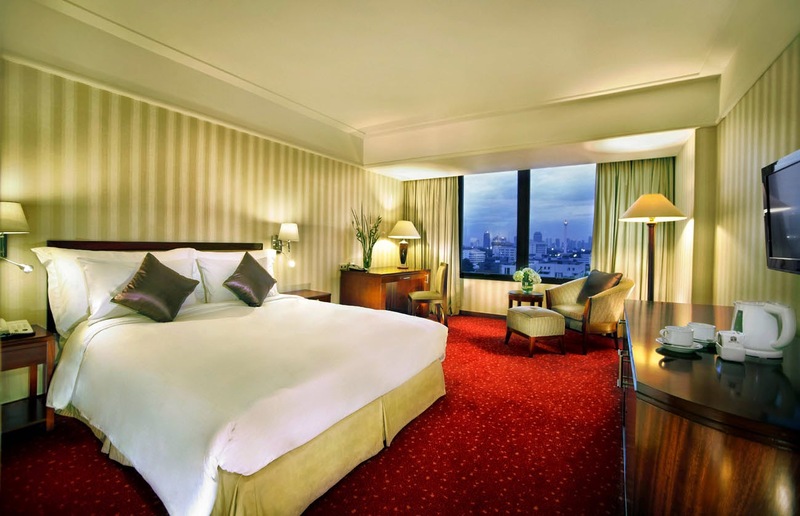 REDTOP hotel is an international hotel located in the heart of Jakarta. It's an old hotel which built during 1995. It's have total of 367 rooms such as Superior, Deluxe, suite and executive suite. There is outdoor pool, karaoke, fitness centre and etc. Zuri Express Mangga Dua Hotel located in Mangga Dua which is a popular choice for travellers. It's built in 2014 which is the newest hotel. It's just a budget hotel and I did not expect much more than a clean room. Are you looking for last minute booking at a affordable price? There is a App called "HotelQuickly". This app is a useful app for last minute booking at a low rate. Just download and you will receive 30SGD from me.